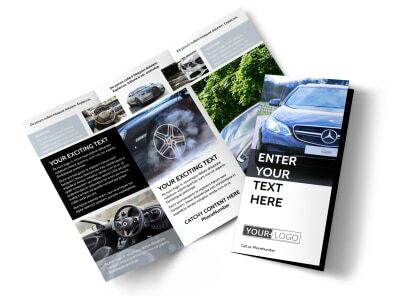 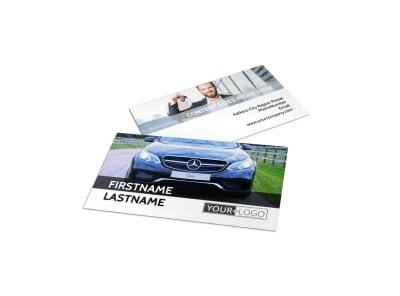 Customize our Luxury Auto Dealer Flyer Template and more! 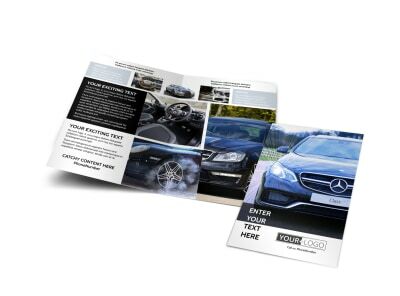 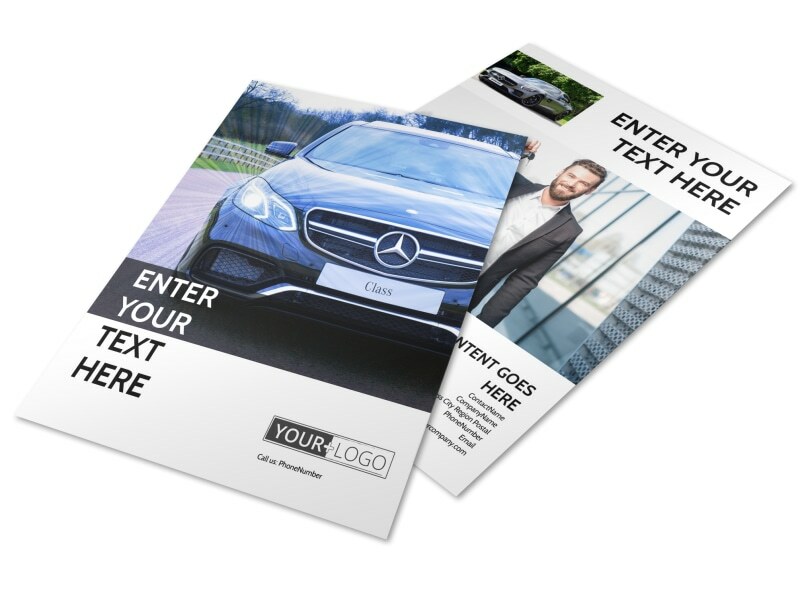 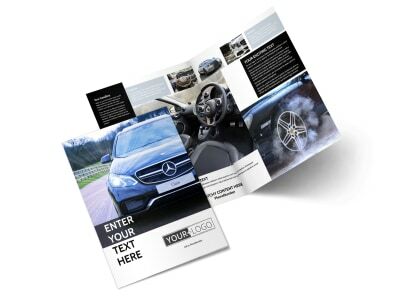 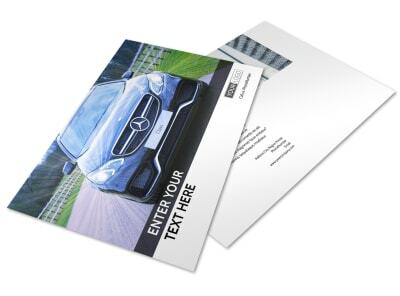 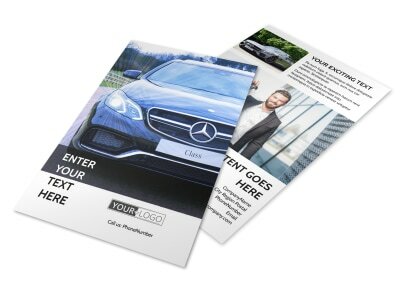 Drive home sales with luxury auto dealer flyers you make yourself using our templates and editor. 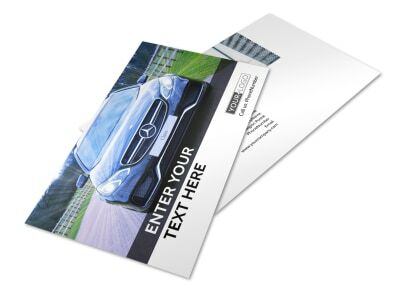 Get in the driver's seat of the design process with your choice of template; add details of a special promotion, new model year sales event, or another newsworthy event, and then reinforce your message with photos of cars available and more. 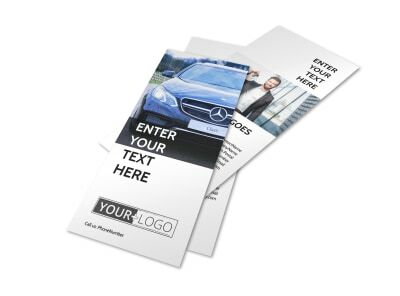 Put the pedal to the metal on your design now!